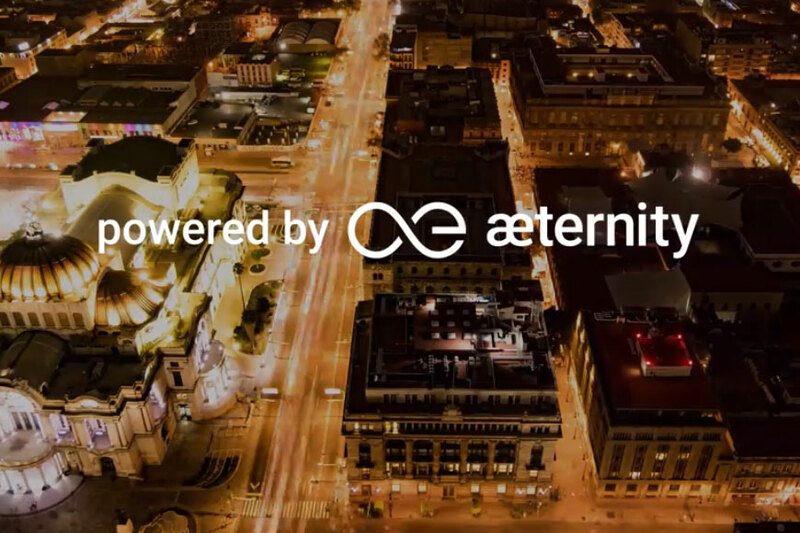 æternity, the blockchain 3.0 platform has announced that their blockchain will immortalize urban street art forever with the launch of the Drone Graffiti Project, a collaboration with a number of leading art studios and tech startups. Coinciding with Mexico City’s Art Week February 8th – 10th, 2019, a city that when it comes to street art, is up there on the world stage, the Drone Graffiti Project will complete the world’s first live urban art installation powered by blockchain. Blockchain can produce a verifiable virtual identity for urban art that would be retained for all eternity. Since all relevant info pertaining to that piece of artwork is easily accessible, it will put an end to the risks of fraud and tokenization offers immense opportunity for street art to become highly valuable in the future. An emerging creative medium, Drone Graffiti embodies the ethos of urban art while offering new means of expression with a new aesthetic in places normally physically out of reach for artists, as well as a way for the artwork to be immortalized forever on the blockchain. Street art is far from static — and often ephemeral, a race against the clock before building walls are ripped down, or detailed murals are painted over by the city or frustrated landlords, where these temporary works become nothing but a distant memory. By leveraging core features of the æternity blockchain; public, decentralized, uncensored, transparent, distributed, these works of art can be archived and authenticated indefinitely, while making it accessible to a global audience. æternity managed the process of having the blockchain linked to the drones, but having them modified to be able to paint literally anything sent via an app was the work of SPH Engineering. Next Post: BTC conspiracy theories: did the CIA create BTC?